Parmenter Sound is NZ audio reference specialist providing audiophiles with the world's best High fidelity Amplifiers Loudspeakers Turntables CD/SACD players. 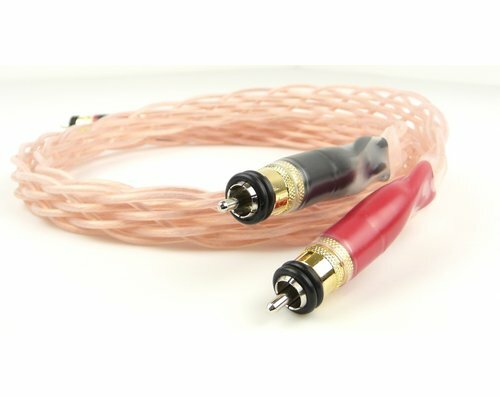 A careful selection of Audio manufacturers has been chosen from many years of experience in the audio industry. My personal goal is to provide the most musical & enjoyable 2 channel audio playback possible in your home environment. We offer a range of loudspeakers from book shelf to floor standing horn speakers, this finely tuned selection provides a emotional experience for all music genres & individual tastes. World class CD/SACD & DAC manufacturers have been selected for setting the highest standards in the digital domain, specialists in design and leading engineers in their field. 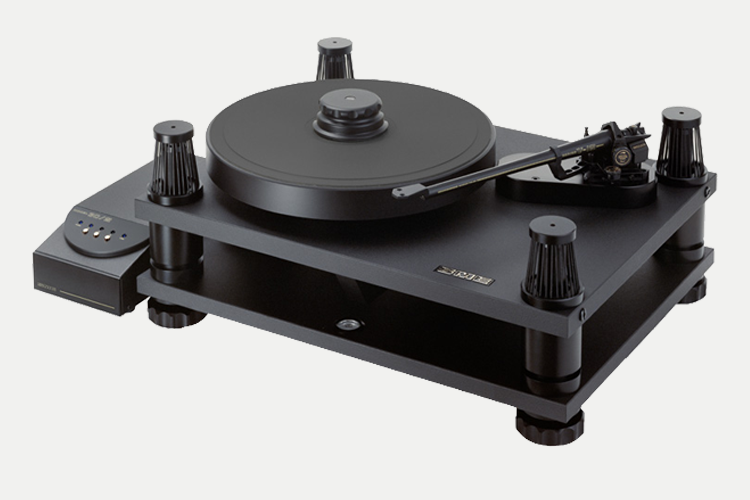 World class turntables - tonearms & phono cartridge manufacturers have been selected for setting the highest standards in the analogue domain, while also looking the part. Power conditioning, room acoustic treatment & vibration isolation to further enhance your listening experience. Thank you! You've signed up to receive news and updates. Please check your email to confirm your subcription.